How Far is Neelkamal Sai Datta Krupa? 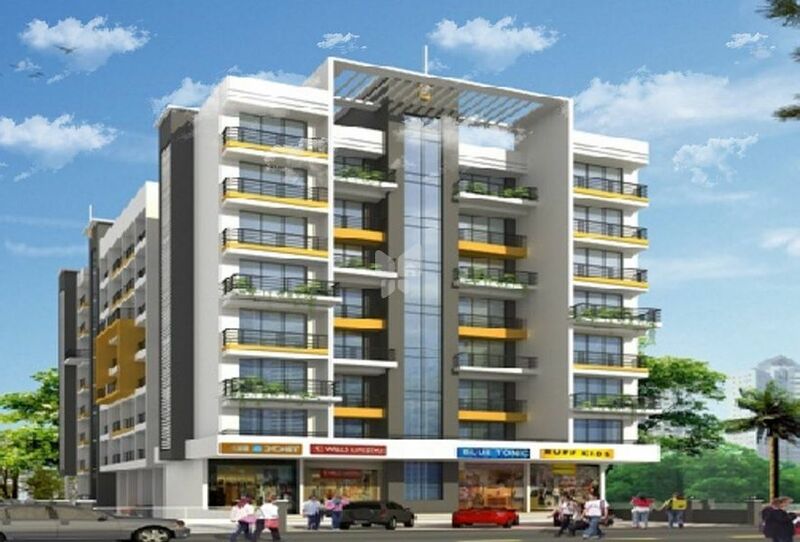 Sai Datta Krupa is a beautiful residential complex that befits the royalty of the modern era. The lavish homes will amaze you with the lifestyle that is specifically carved in the complex to suit your preferences and tastes of the urban people. You can enjoy high quality of living standard because this property is equipped with all the modern amenities and facilities that is available always to your assistance. The ambiance of this project is calm and soothing that is needed after a stressful and tiring day. The soothing green surrounding and the spacious walkways allow dwellers to indulge in recreational activities with their friends and families. Sai Datta Krupa is a beautiful residential development and a perfect choice for nature lovers.